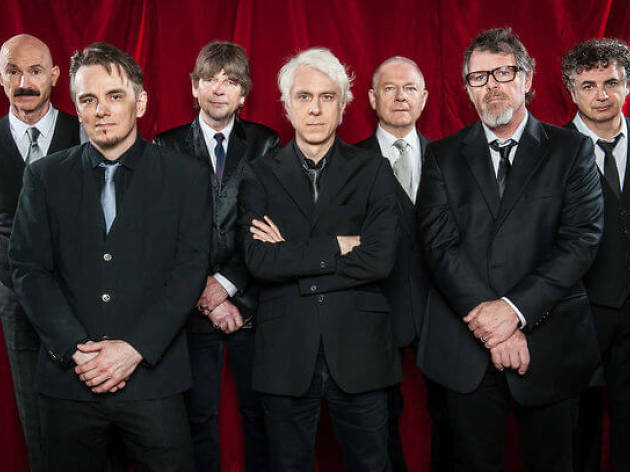 They started off in London in 1969, and soon King Crimson were considered one of the pioneers of progressive rock, as they were one of the pillars of the genre and fundamental support for its place in the world of music. 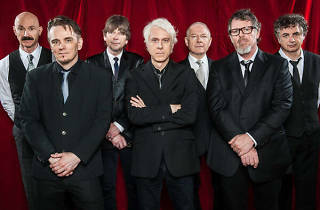 With the lovely Robert Fripp at the helm (the only member who's survived all the irregular stages of the band), King Crimson have released 13 albums, including the latest, 2003's 'The Power to Believe'. In 2014 they kicked off a new phase of tours and concerts that brings them to Barcelona and Madrid.